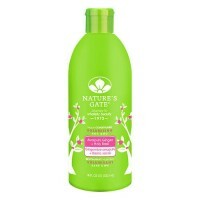 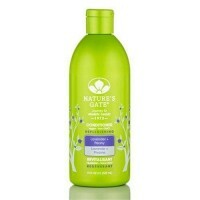 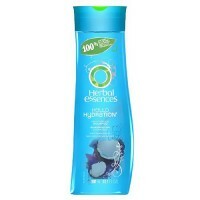 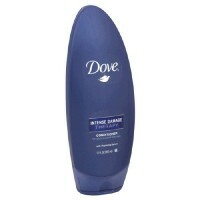 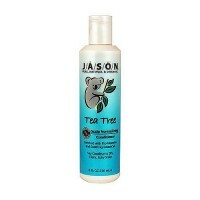 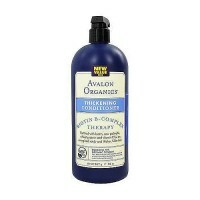 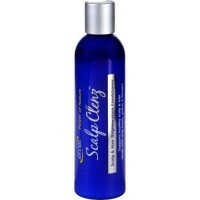 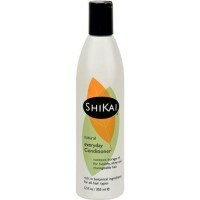 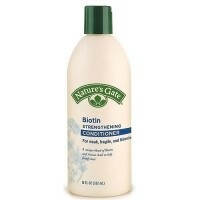 Everyday conditioner that helps soothe dry scalp, hydrate and soften hair. 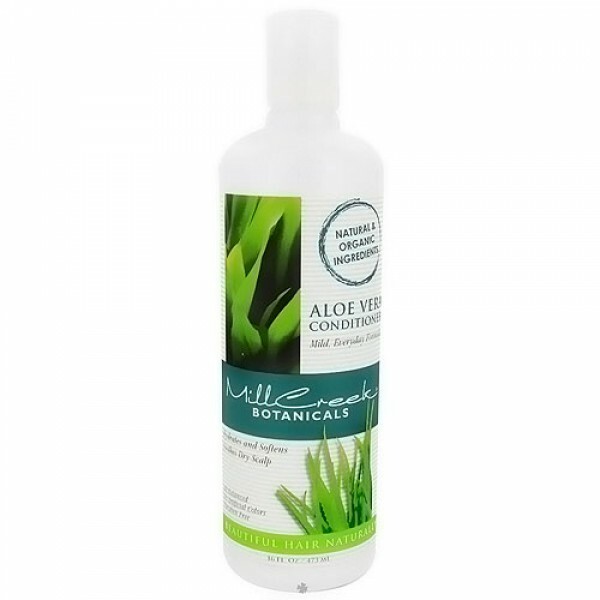 The desert succulent, Aloe Vera, has been known and used throughout history for its hydrating and anti-inflammatory qualities. 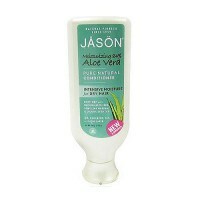 Combining the pure extract from the Aloe Vera leaf with other natural ingredients, our Mild, Everyday formula soothes dry scalp and restores the natural moisture balance of your hair. 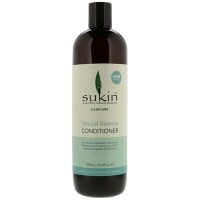 Our blend with Chamomile and Vitamin E leaves hair full of shine. 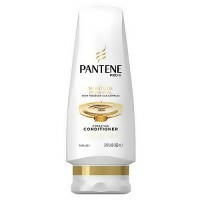 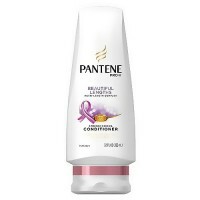 Panthenol helps to repair split ends and strengthen your hair. 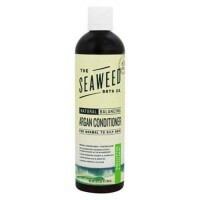 Deionized water, organic aloe vera gel, panthenol, chamomile extract, barley extract, stearalkonium chloride, cetyl alcohol, octyl dimethyl PABA, tocopherol, retinyl palmitate, hydrolyzed RNA, hydrolyzed DNA, citric acid, disodium EDTA, corn oil, organic essential oil, potassium sorbate, sodium benzoate, botanical fragrance. 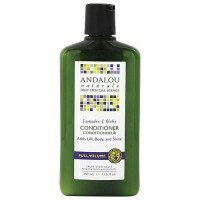 Apply Conditioner to clean hair, paying special attention to ends. 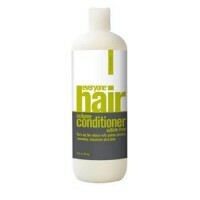 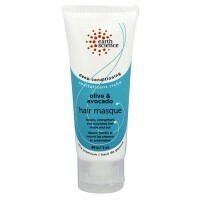 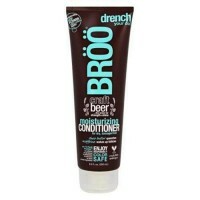 Work Conditioner through hair with fingertips. 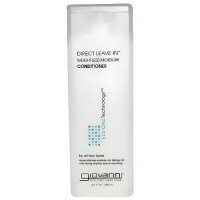 Leave on for 1 to 2 minutes. 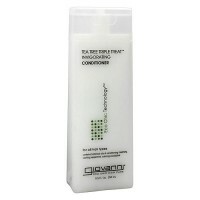 Rinse thoroughly and style as usual. 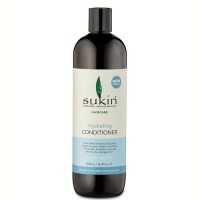 For more intense Conditioning leave on hair for 5 to 10 minutes.